When The Night of the Hunter arrived on screen in 1955 via United Artists, it received but a lukewarm welcome from a critical establishment and public unprepared for its corrosive combination of terror from a child’s point of view and use of religion to cloak evil. From first-and-only-time director Charles Laughton, it sported a curious blend of silent screen photography (emphasized by the appearance of silent star Lillian Gish in a key role) and surrealistic imagery that with a naïve portrayal of a cold-blooded killer seemed to throw most people off guard. Robert Mitchum stars as the killer using religion as a cloak for his crimes, in this case the murder of the mother (Shelley Winters) of two children who know where a large amount of stolen money is hidden. Despite his efforts to terrorize the children into telling their secret, they manage to escape by taking a rowboat down the river nearby their home. Eventually they find sanctuary with a woman who takes in stray children (Gish), but Mitchum isn’t far behind. Mitchum’s performance is truly a superb one – scary if you’re seeing the film for the first time as a youngster yourself or scary if you’re an adult because of the empathy you can feel for the children he’s after. The terror is generated not only by the images of the words “love” and “hate” that are tattooed on the backs of his fingers and the switchblade that he fondles so lovingly and barely on the edge of control, but the ill-concealed glint of contempt verging on madness in his eyes as he spouts religious sayings, smooth talks the local townsfolk, or tries to cajole the uncooperative youngsters. Mitchum’s efforts, bringing new meaning to the words “holy terror”, unfortunately generated little acclaim at the time from a viewership seemingly more interested in his off-screen bad-boy activities. Perhaps they were also dismissed because of Laughton’s decision to present Mitchum’s work in almost a surrealistic light that tended to make Mitchum seem so bad that he was almost comical in his ultimate ineffectiveness. Aside from Mitchum’s efforts, Billy Chapin and Sally Jane Bruce who play the children are both very impressive in the blend of vulnerability and fortitude that they convey. And Lillian Gish is quite up to the task of demonstrating why she was such a star of silent films 30 years before. Beyond the acting, the film is all Laughton’s. He commissioned the spare script from James Agee, a perceptive film critic and sometime screenwriter, but it was his vision of seeing the material through the eyes of a silent film director, heightening the melodramatic aspects, and relying on a wealth of visual cues and images beyond the written word to advance the story that really gives the film its unique look and extraordinary impact. The Night of the Hunter was previously available on DVD from MGM, but Criterion has now blown away that version with a superb new 2-disc Blu-ray edition. Framed correctly at 1.66:1, Criterion’s digital 2K transfer was created from the original 35mm camera negative and the results are exceptional. The image is crisp and very clear with at times a startling level of image detail. The film’s gray scale is very well rendered and there’s an impressive sense of depth to some of the interiors. The LPCM mono soundtrack was taken from the 2001 UCLA Film & Television Archive restoration with additional restoration carried out by Criterion. Dialogue is clear and robust with only a very slight hint of hiss on occasion. 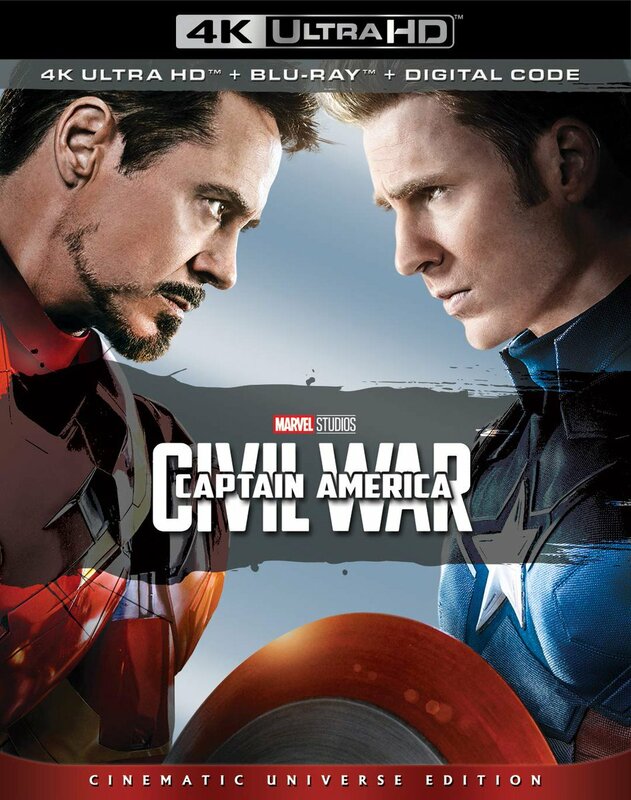 Sound effects and background music are well balanced with the dialogue. English SDH subtitling is provided. The Blu-ray release really shines in its suite of supplements. 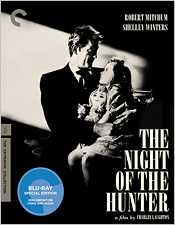 The highlight, contained in a second disc, is Charles Laughton Directs The Night of the Hunter – a 2½ hour compilation by UCLA’s Bob Gitt combining narration with outtakes selected by Gitt from a trove of almost 8 hours of footage made available by Laughton’s widow, Elsa Lanchester, after the actor’s death. Gitt and Leonard Maltin provide an introduction to this compilation. The other supplements (all on the first disc) include a highly informative and interesting audio commentary from second-unit director Terry Saunders, film critic F.X. Feeney, archivist Bob Gitt, and author Preston Neal Jones. 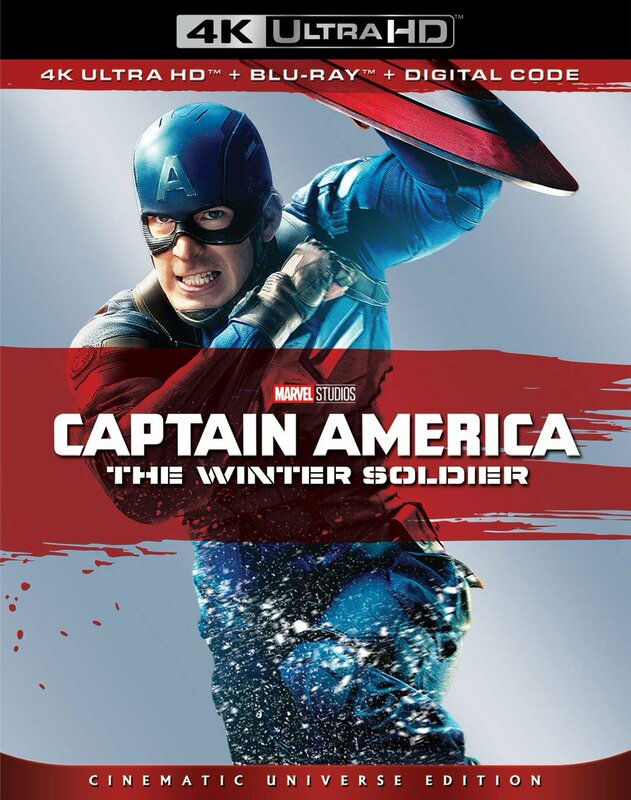 The same individuals along with several others participate in a good almost-40-minute making-of featurette. There’s also an interview with actor Simon Callow on Laughton, a clip from The Ed Sullivan Show in which Peter Graves and Shelley Winters perform a scene deleted from the film, a 15-minute archival featurette about the film featuring Robert Mitchum among others, an archival interview with cinematographer Stanley Cortez, a gallery of sketches, and the theatrical trailer plus a booklet of essays about the film. Very highly recommended.